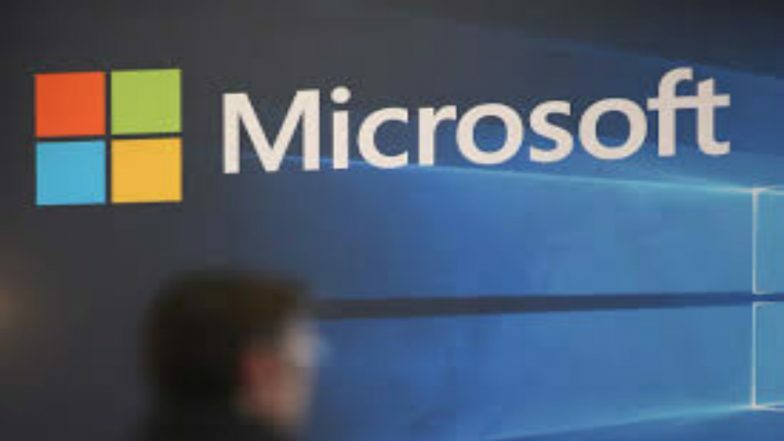 San Francisco, March 28: Warning employees against corporate pranks ahead of April Fools' Day, Microsoft issued an internal memo asking workers to refrain from participating in practical jokes and annoying hoaxes. The software giant's April Fools' Day ban comes just as the company resurrected its old office assistant Clippy for a day as an animated pack of stickers and later killed it because the "brand police" inside the company did not approve of it. April Fools' Day 2019: Know the Traditional Customs of Celebrating April 1 in Different Countries. "Considering the headwinds the tech industry is facing today, I'm asking all teams at Microsoft to not do any public-facing April Fools' Day stunts," The Verge quoted Chris Capossela, Marketing Chief, Microsoft as saying in the memo on Wednesday. Best April Fools' Day 2019 Pranks: Unique and New Ideas to Trick Your Friends, Family or Colleagues on April 1. Microsoft's concerns seem legit based on the April Fools' Day pranks that have backfired on major companies in the past. April Fools' Day 2018 Jokes & Videos: Pranks And WhatsApp Messages That Will Surely Work. In 2013, Google and Microsoft poked fun at each other on this day and traded uncalled insults. In 2016, Google was forced to apologise for muting email threads and adding Despicable Me minions into emails, causing email havoc for Gmail users. From April 1 2018, Pay More Toll for Driving on National Highways! And It's Not An April Fools' Day Joke. "I appreciate that people may have devoted time and resources to these activities, but I believe we have more to lose than gain by attempting to be funny on this one day," Capossela added.